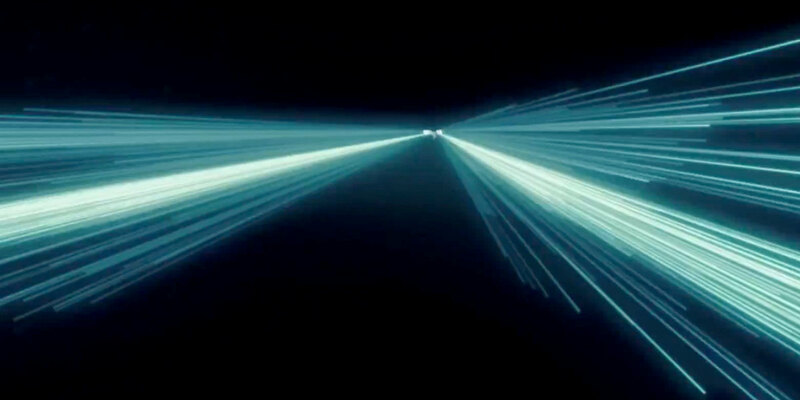 "Nothing can move faster than light". This is a commonly known outcome of Albert Einstein's Special Theory of Relativity. Nevertheless, scientists as well as science fiction authors have been pondering about the possibility of faster-than-light (FTL) travel and its consequences ever since the theory became popular. It is obvious that FTL propulsion is essential to allow interstellar travel in the first place. 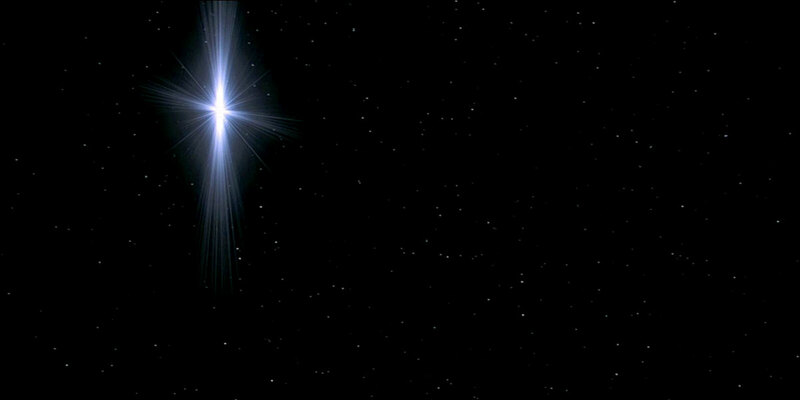 The nearest star system to Earth, for instance, is Proxima Centauri, roughly four light years away. Even if it were possible to achieve a slower-than-light (STL) speed very close to c (speed of light) in an extremely optimistic assumption, a one-way trip would take as long as four years. More realistic (and even much slower) STL travel times are given in the example of relativistic travel. Unless science fiction authors impose on themselves a restriction to cryogenic space travel or generational ships (in a subgenre often called "hard SF"), they need an explanation or justification why their characters can reach distant regions of space in a matter of days or hours. Star Trek is certainly no "hard SF", still it ranks among the science fiction franchises with the most elaborated science and technology. Yet, the well-known warp drive is rather a visualization of FTL travel for TV than a real physical or even technological concept. 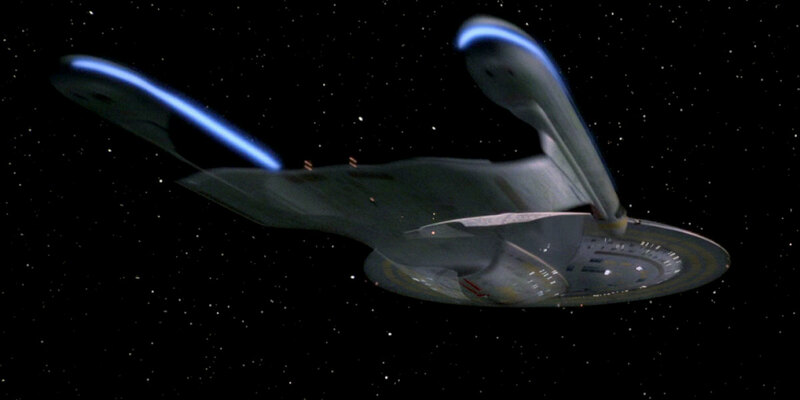 And although Star Trek's warp drive frequently serves to illustrate hypothetical concepts of FTL propulsion in popular media, those hypotheses usually have nothing in common with the idea of enveloping a starship in a mass-lowering and propulsive warp field. 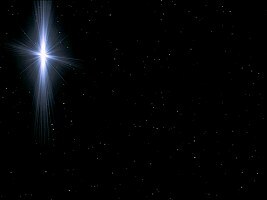 This article series is an attempt to summarize the most important facts about FTL travel in general and in real science, and about and warp drive as presented in Star Trek in particular. The Warp Propulsion series is less homogeneous than other parts of this website, as it has to take into account real-world physics as well as canon Star Trek facts, and carefully combine them without too much conjecture, to show the whole picture. Fig. 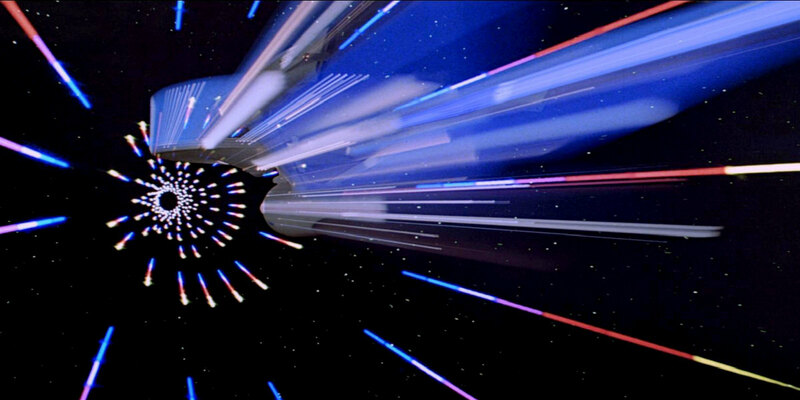 0.1 Warp effect in "Star Trek: The Motion Picture"
Chapter 1 - Real Physics and Interstellar Travel is a strictly scientific account on real-world physics. It summarizes the underlying principles of movements at very fast speeds, in particular special relativity, which imposes limits on real-world propulsion systems. Hypothetical concepts to overcome these limitations are outlined in Chapter 2. Note that none of them could be developed to a viable theory so far, much less to a technical solution. Chapter 3 - Subspace is a treatise on subspace, the domain in which warp travel takes place in Star Trek. As opposed to chapter 1, there is not really a scientific basis for subspace; therefore the main scope of chapter 3 is the collection of canon evidence and its interpretation. The same applies to chapter 4 and 5 which deal with the history and the technical implementation of warp propulsion as depicted in Star Trek. 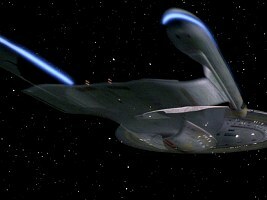 Chapter 6 - Warp Speed Measurement analyzes the measurement of warp speeds and attempts to explain the different scales. Chapter 7 - Appendix, finally, provides a collection of constants, a glossary of terms and a reference list. Fig. 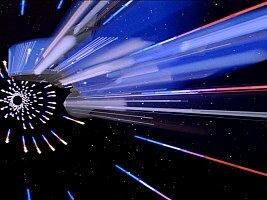 0.3 Warp effect in "Star Trek: First Contact"
Fig. 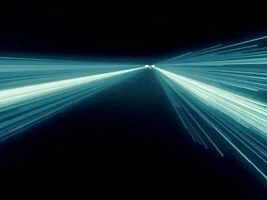 0.4 Warp effect in "Star Trek Into Darkness"